If you are in construction job, no one other than you knows how dangerous a place it is. Heights, large and movable equipment, edges, deep holes, and swaying stairs are and always has been a threat to construction site workers. Besides the employers taking measure to ensure safety and security of the workers, the workers themselves need to take precautions while working in such hazardous conditions. 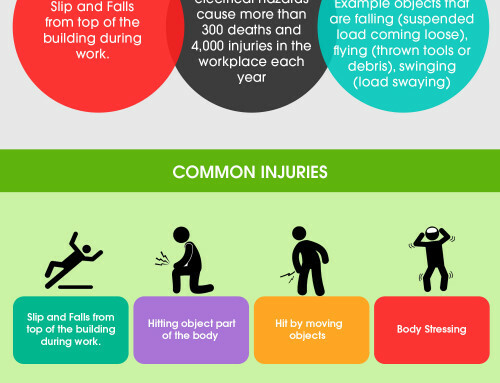 You should know you work place well and carefully follow the safety procedures provided by your employer. 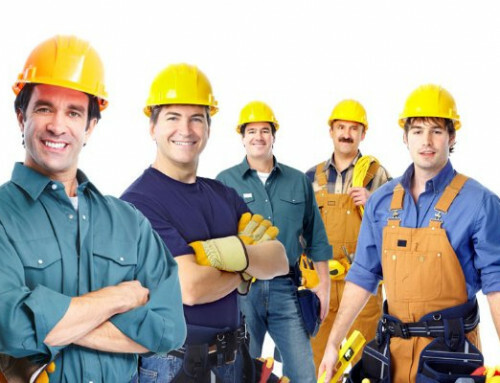 – Apparel: Wear highly visible clothing (i.e., shirts with sleeves, and long pants) while working around heavy vehicles. You must keep in mind the temperature you are working in. 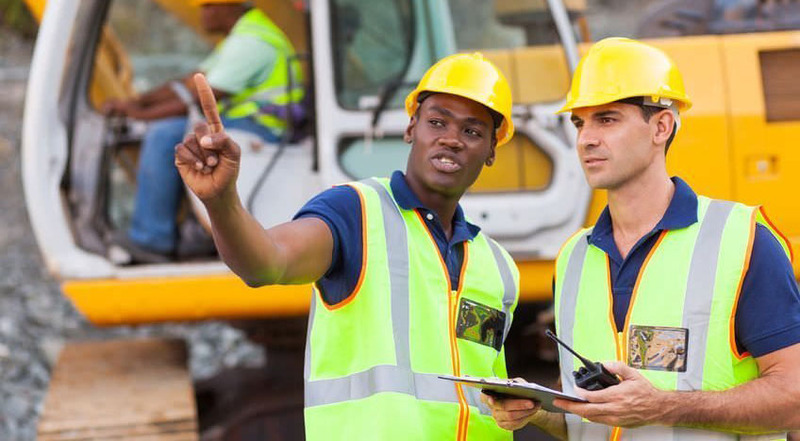 Wear hard hats where there is a potential for objects falling from above, bumps to your heads from fixed objects, or accidental head contact with electrical hazards. – Footwear: Put on tough work boots. Those are best to protect your feet from falling objects or stepping on sharp objects. 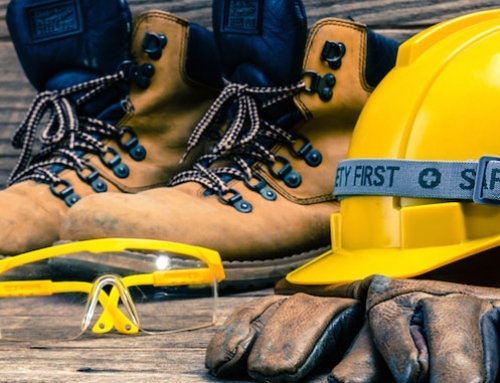 – Safety equipment: Collect the necessary protective gear for your work that includes safety glasses, masks, earplugs, gloves and fall harnesses etc. Use and handle chemicals with care. 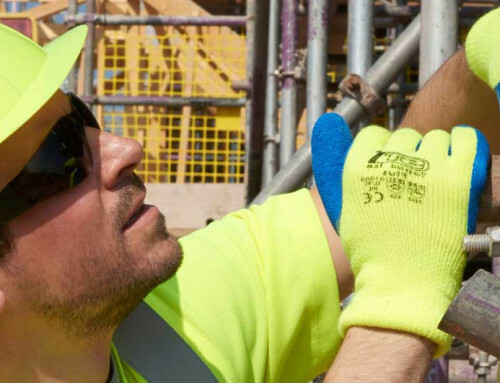 Always keep the emergency telephone numbers in your construction site. Keep calm and Seek help immediately.